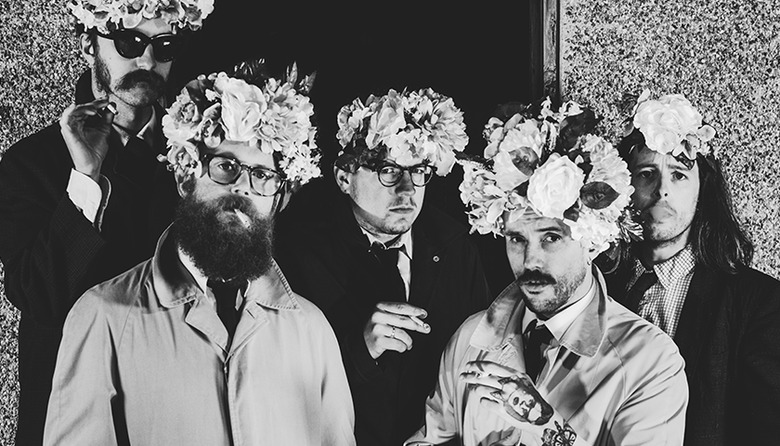 Formed in Bristol, 2009, Brit nominees for Best Breakthrough Act and punk rock band IDLES will bring their raucous live show to the Boot Room ahead of their sold out Electric Ballroom shows. If their critically-acclaimed sophomore album is anything to go by this one is not to be missed. FREE drinks provided by Brewdog and Jack Daniels.